Our Supplier Code of Conduct outlines our high standards for creating safer working conditions, treating workers fairly, and using environmentally responsible practices. It’s one of the strictest in our industry and often requires practices above and beyond local law. To comply with the Code of Conduct, all suppliers must meet the stringent requirements in our Supplier Responsibility Standards. This document details the standards that we expect our suppliers to meet regardless of local laws, company policies, cultural norms, and business practices around the world. Every audit is an opportunity to improve. 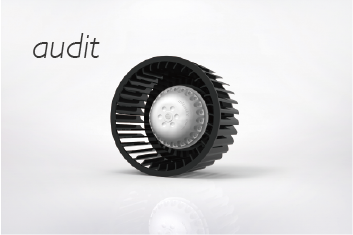 We use audits to build the capabilities of our suppliers. So we’ve developed a four-stage process to help them comply with our Code of Conduct.